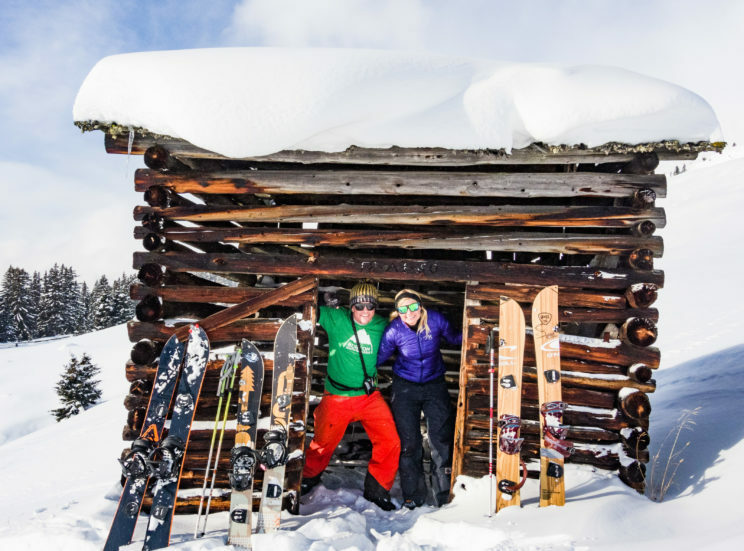 Exploring new places on your splitboard is a true adventure every time when you go out. 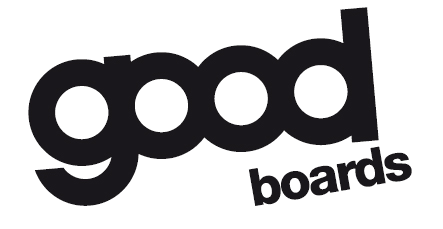 There are a few reasons why we like to go on a splitboardtour. The most important one is when it didn’t snowed for a longer time and the Ski resort hasn’t anything to offer anymore, this is the time you go further in the mountains to search for powder snow. You will be surprised how good the snow can be just around the corner when you leave the ski resort. The other reason is, you just have enough from all those people in the ski resort and you want to spend you day with less people as possible. Advantages of taking a tour with a guide? To get the most out of a splitboard tour a good preparation is necessary. Facts like avalanche danger, where to expect powder snow, difficult of the tour and how much time you will need for all of this. If you are not familiar with this material if will all sound like one big question mark. This is why Snowboard Arlberg recommends booking one of the guides. 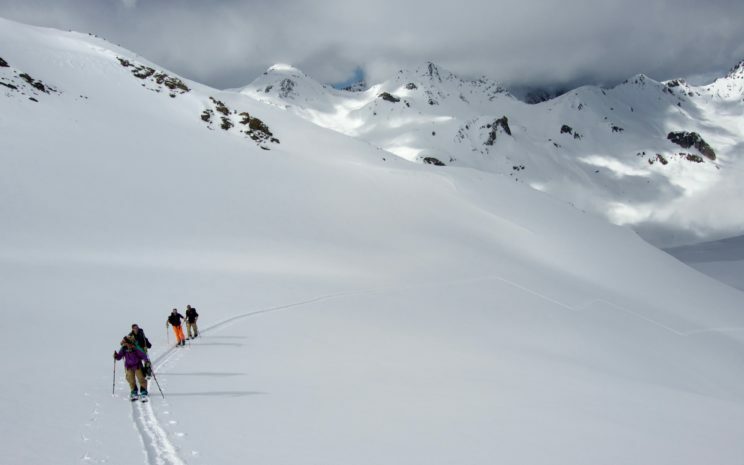 The guides are very well trained to plan splitboard tours and know where to go without blinking an eye. Tell us your experience and one of the guides will discuss his plan with you personally. How does a Splitboard day look like? Be prepared for a full day in the mountains with breath taking views, now crowds and first lines. Explore and discover new places which are just reachable with human strength and a splitboard. Depending on personal level and snow conditions, your tour can start from somewhere in the valley or from one of the ski lifts. For people with less splitboard experience a start from the ski resort is almost certain. 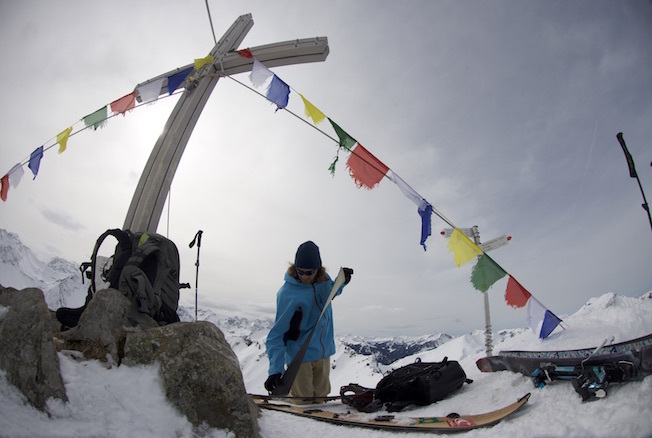 The standard equipment for a splitboard tour consists a splitboard with skins, bindings and telescope poles. Not to forget the avalanche safety (Shovel, probe and beacon) in a Backpack. Without one of these materials mentioned above a splitboardtour is not possible. If you don’t have a splitboard or avalanche safety, ask Snowboard Arlberg and we will help you to find the right rentals.